Is it possible that human beings are a way that the universe understands itself? The Universal Law of One states that everything within the universe is connected to another. According to astrophysicists, we live because stars have died. Stardust remnants from exploding stars millions of years ago are believed to be responsible for every atom in creation. Stardust could be the connecting factor in helping you understand that you hold the power to manifest what you desire in life! Astronomy can be defined as the branch of science that deals with cosmic objects, space, and the physical universe as a whole. 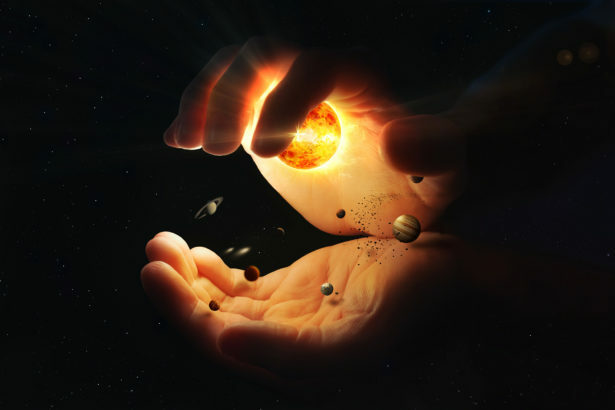 Astrology can be described as the study of arrangements, movements and positions of celestial bodies and the influences they have on the human world. Human beings can be defined as physical structures consisting of billions of cells and other components that together create a tissue and organ system to ensure homeostasis: miniature universes, if you will. 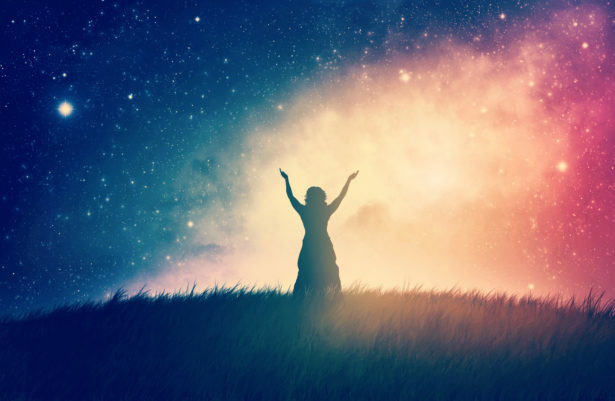 The human body and human life mirror the larger world, perhaps this is the meaning behind the old saying: “As above, so below.” Let us examine the connection between astronomy, astrology and human beings. Astronomers can determine the diameter, temperature, age, luminosity and chemical composition of a star by observing its mobility through space. Its evolution and eventual fate is determined by its mass. The more massive a star is, the shorter the lifespan. With humans, medical doctors can observe our physical status through tests and examinations and draw similar conclusions. Such comparisons like temperature, age, chemical composition and mass affect our lifespans too. Stars are like humans as both bodies are made up of minerals such as iron. Both have life cycles, and at the end of those evolutions, each will contain degenerative matter. Eruptive human emotions such as anger or excitement can be compared to stars that experience sudden bursts of luminosity due to flare ups or ejections. Another interesting characteristic of stars is that their environment affects their rotation and movement. They form clusters, multi-stars, groups, or are stragglers. Some even experience isolation. This is very similar to how human beings form their own environment. Stars release energy from their interior that radiates exteriorly. They absorb and emit electromagnetic radiation such as light, like an aura. Our aura is said to be the energy matter vibrating at a specific frequency to create an electromagnetic field that extends outward from the body. This vibrating energy is made up of particles such as electrons, protons and neutrons held together by gravity just like the stars existing within the universe. Astrologers explain that we are influenced by electromagnetic energy that initiates from space. Let us approach astrology with an open mind and compare its claims with what you see around you. The complex system of astrology is an example of how metaphysical science describes cosmic magnetic influences on life. As a counselor and hypnotherapist holding a degree in metaphysics, I help my clients by teaching them that everything in existence is energy. Metaphysical science draws upon the insight of traditional sciences and extends beyond them in search of general principles or laws that help us to understand, predict and even shape human feelings and experiences. One such principle, The Universal Law of Attraction, proposes that the electromagnetic vibration you give off as a living, conscious being determines your ability to attract. What is my belief, or disbelief, about myself? Are my beliefs, or disbeliefs about myself attracting people or circumstances into my life? Start by identifying your thoughts, words and actions and their connection to attraction. This helps in changing your beliefs. When you catch yourself aiding in the prevention of change, immediately STOP and redirect these thoughts, words and actions onto the life you want to create. The unconscious mind has no sense of humor. It believes what you tell it, and it attracts accordingly. Once you have become aware of what you would like to change in your life, familiarize yourself with your own astrological sign. Explanations of the various signs, houses and relationships can be found for free on the Web with a simple search. You can learn a lot about yourself, your strengths and your weaknesses. You can understand where best to focus your attention. 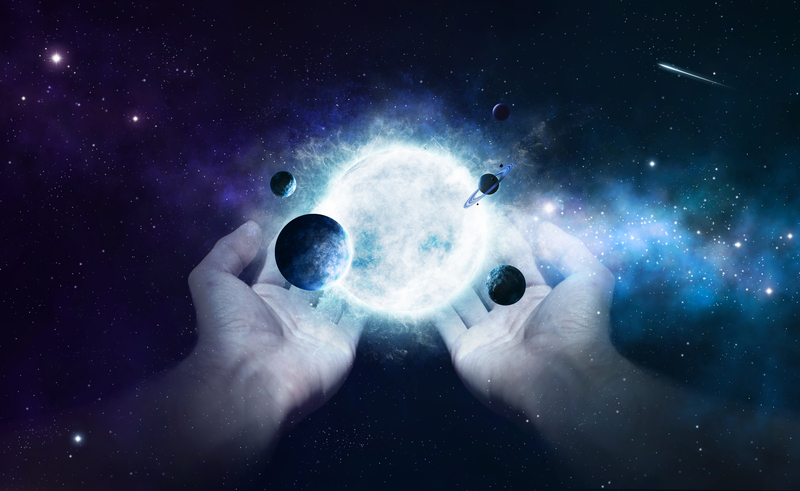 Combine this knowledge with the power of the galaxy such as new moons, full moons and super moons, retrogrades and planetary alignments and you will have a powerful tool at your disposal. How much – or how little – you want to learn is up to you, but I have found this to be a fascinating course of study. 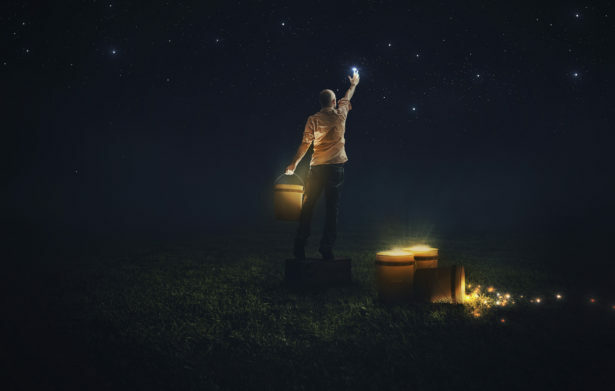 If it is possible that human beings are a way for the universe to understand itself, then we should understand the connection between astronomy, astrology and humans to better our own lives because like stars, we glow, glimmer, sparkle and twinkle. Star Light–Star Bright, first star you see tonight, might actually be the reflection of yourself!